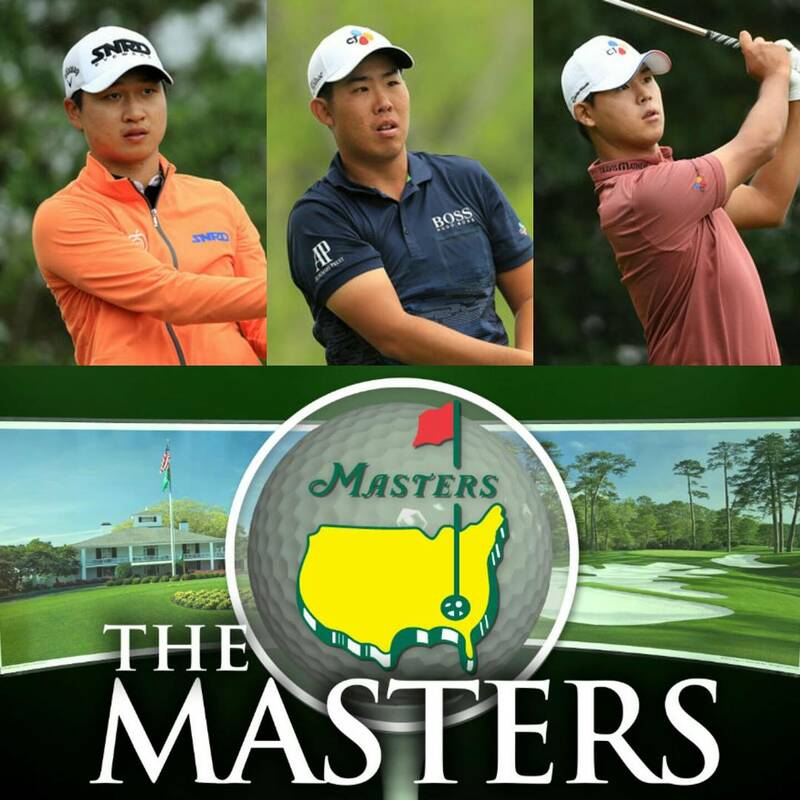 It’s the most hyped up week of the year on the golfing calendar- The Masters. 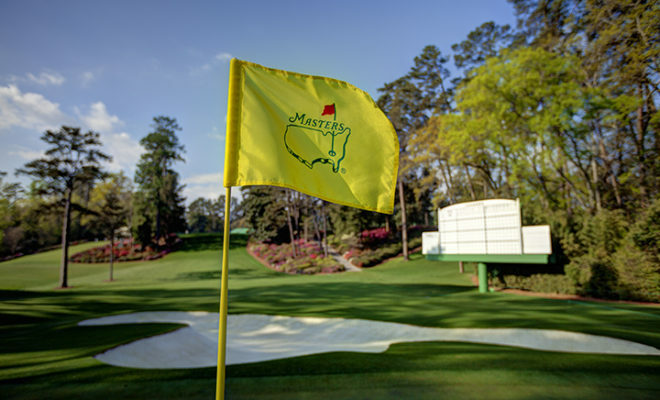 This is the one most golfers dream about playing and hoping to contend in. This is the one fans dream about attending. This is the one that grabs the attention of the whole world. This is the one that produced the greatest shot in golf (Tiger). This is the one that is a tradition like no other. 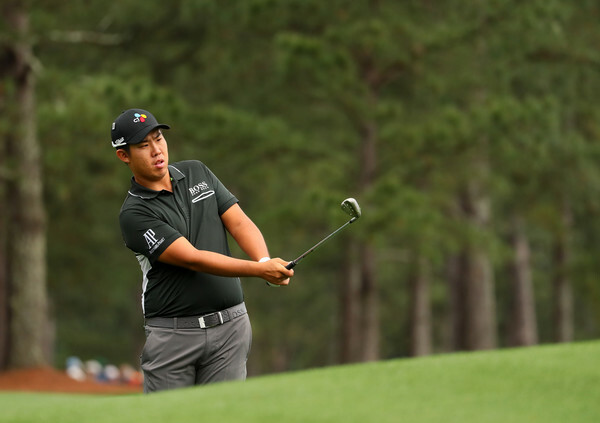 Ben An, Jeung-hun Wang and Siwoo Kim will be flying the Korean flag this week, and undoubtedly all three will be hoping for a successful week at Augusta. But what would that entail for each? There’s no doubt that Wang is full of confidence and not afraid of big challenges put in front of him. Well this week will be his Masters debut, so this will be a great test of his character. It would be easy to get caught up in the hype surrounding the week, but Wang seems too level headed for this to happen. Our bold prediction? He will start strong, possibly lead early on, and finish the week inside the top 20! For Ben An, it’s been a decent start to 2017. His talent has been very evident at times, and he is certainly good enough to be back in the winners circle this year. 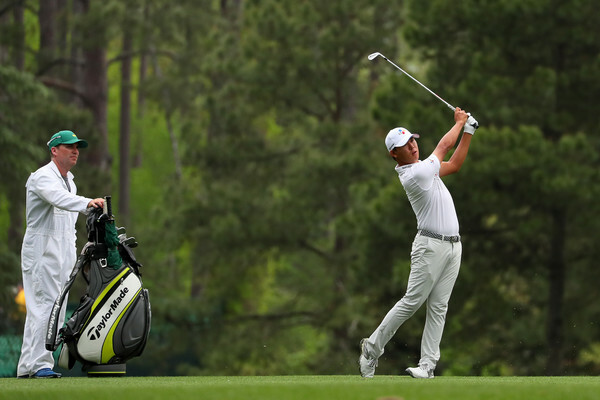 An made his Masters debut last year and although he missed the cut, the whole experience should have been a valuable one. But what about this week? Well, it would come as no surprise if he ends up finishing close to Wang. 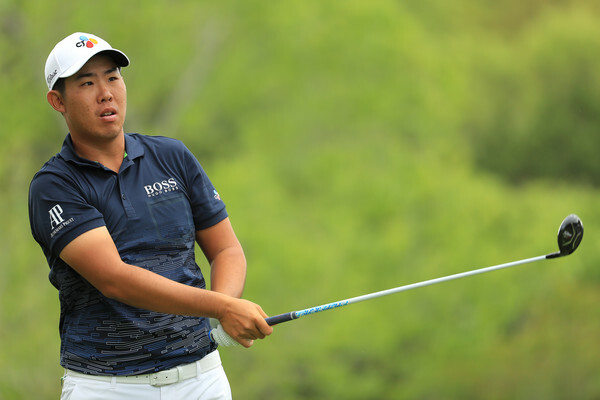 This duo are the standout Korean players over the past few months and could well form a solid partnership at the Presidents Cup later this year. 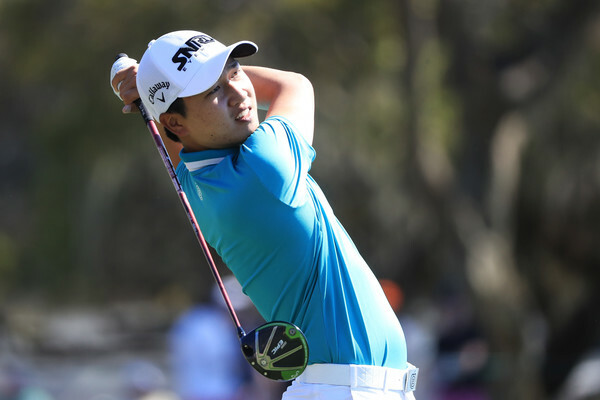 And then there was Siwoo Kim, arguably the most talented of the lot. 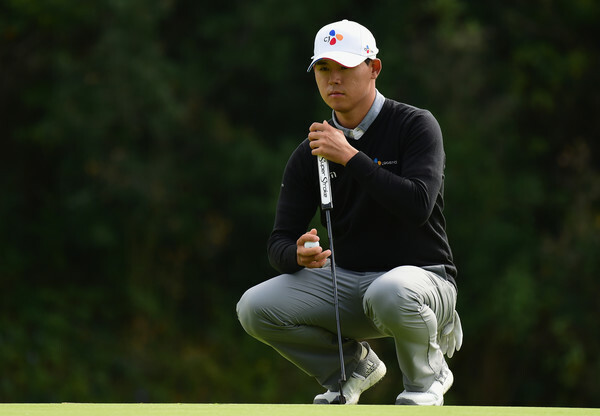 Already a winner on the PGA Tour, but the last six months has seen him really struggle with form, reportedly due to a niggling back problem. It’s just been an abundance of missed cuts and withdrawals for Kim, again last week at the Houston Open. 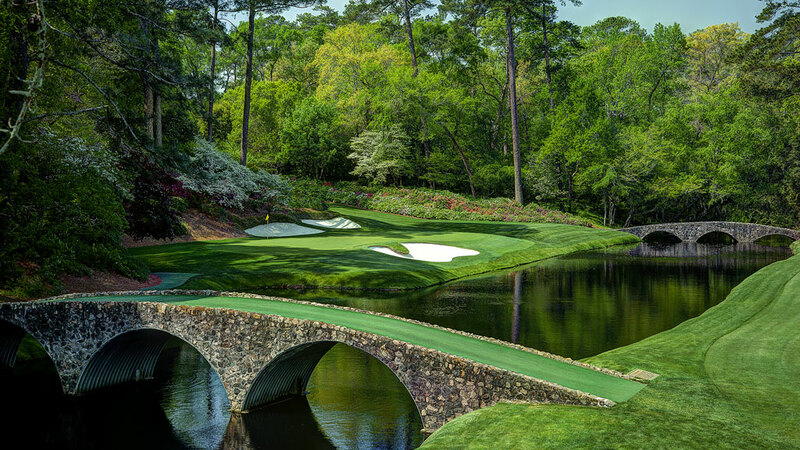 Golf is full of fairytales, Augusta is golfs very own wonderland, but this is a dream that is possibly too far fetched for Kim at the moment. Making the cut would be a good week for Kim. This will also be his Masters debut. 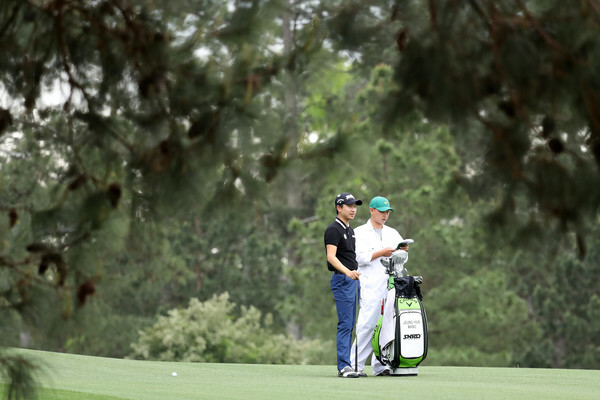 Whatever happens this week, the memories of Augusta will be forever talked about by all involved.